Culinary Classic Raised over $100,000 to support local cancer patients and their families! 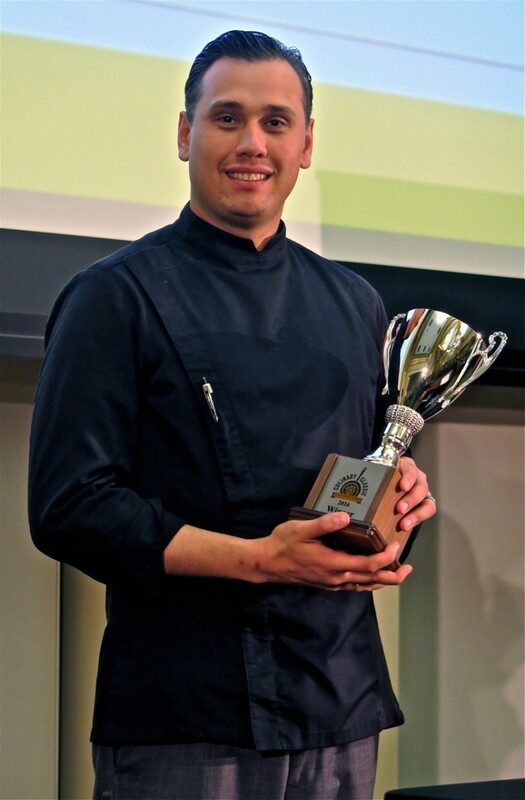 Chef Shawn Calley of the Burlington Club was named the Culinary Cup Champion for the 3rd year. Chef Shawn Calley, the Executive Chef of the Burlington Country Club was named the Culinary Cup Champion and the People's Choice at the 3rd Annual Culinary Classic .